Robert and Dottie Small, co-founders and owners of the Park City-based company Car Lashes, are raising funds for breast cancer awareness with Wink Pink throughout the month of October. Photo courtesy of Dottie Small. Throughout the month of October, the color pink symbolizes the fight against breast cancer that the American Cancer Society website says about 39, 620 women will lose in 2013. To help increase breast cancer awareness and decrease the number of fatalities, several local companies are donating funds from their sales this month. 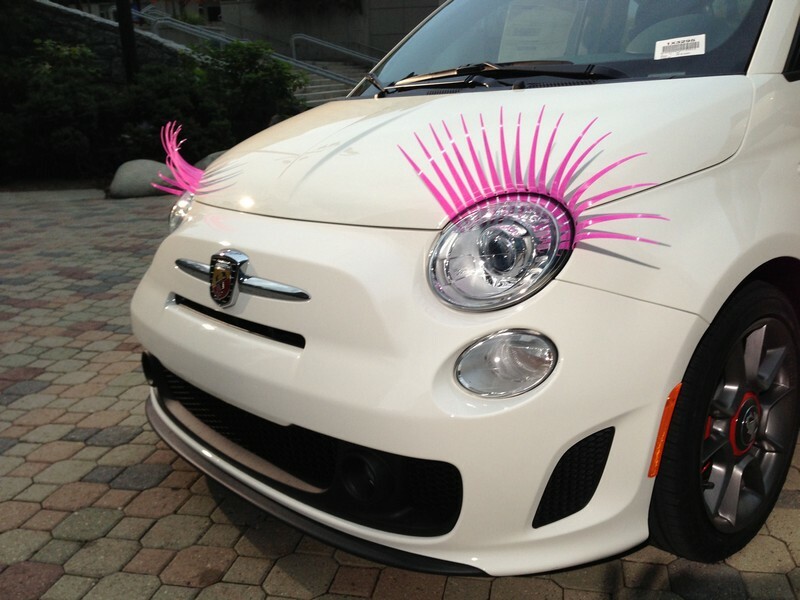 Car Lashes, a Park City-based company founded by Robert and Dottie Small, is donating $5 to the Image Reborn Foundation, a local breast cancer awareness foundation, for every pair of pink Car Lashes they sell in October. It is a cause close to Robert Small’s heart: his mother died of breast cancer at the age of 53. Dottie Small also has a sister-in-law who is currently battling breast cancer with a mastectomy, chemotherapy and radiation. Dottie Small said their pink lashes are usually not purchased very often, but during the month of October, pink lash sales increase dramatically. She said customers across the country have asked her whether or not they could do anything to support breast cancer awareness during October, and while they did not have a lot of time to focus on it in previous years, she and her husband decided that now what the time. When an accountant tallies up the numbers the first week of November, Dottie Small hopes they will be able to donate a significant amount of money to Image Reborn. 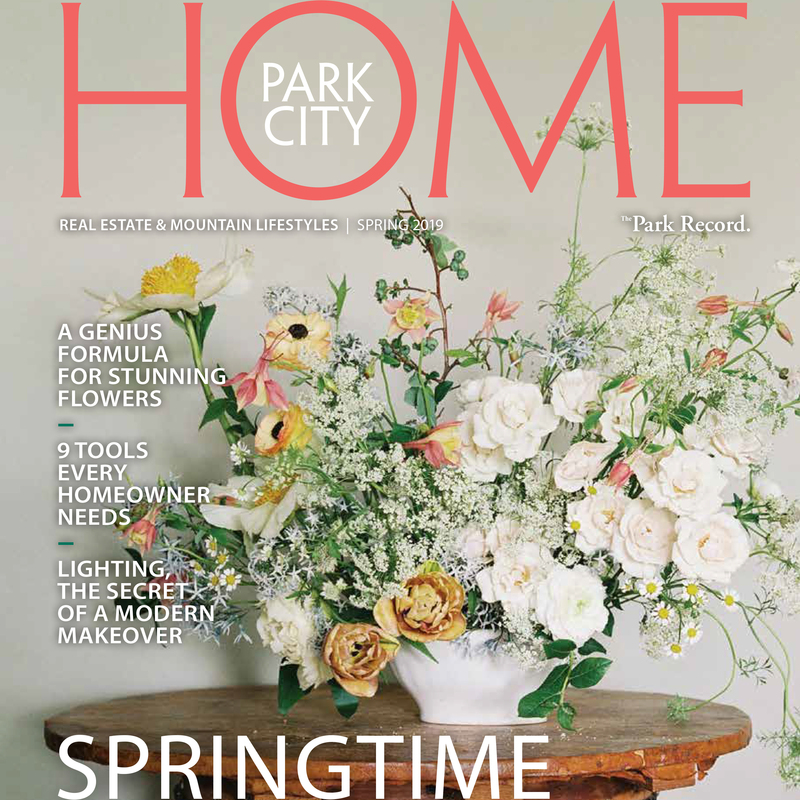 "We are a Park City-based company, so we try as best we can to be involved in the community," Dottie Small said. "That is one of the reasons we are so happy to share what we can with a local organization and hope we can make a difference." According to the American Cancer Society’s official website, "widespread use of screening mammograms has increased the number of breast cancers found before they cause any symptoms." However, it also says that some breast cancers are not detected by mammogram "either because the test was not done or because, even under ideal conditions, mammograms do not find every breast cancer. Across the nation, those who are currently battling breast cancer or have loved ones who are fighting it or have died because of it wear pink clothing or ribbons to symbolize their dedication to increasing breast cancer awareness and research. "We want our pink lashes to be like the pink ribbons people wear to bring up awareness of breast cancer," Dottie Small said. "We want our customers to be able to utilize our product in that way."